I consider myself to be borderline crunchy. I actually aim for full on crunchy, but it can feel like an insurmountable goal. I care a lot about what goes in and on my body and the bodies of my family. And yet, when you begin to care about this topic you quickly find yourself in a place of frustration over the lack of options and/or accessibility to those options. There is a slow movement towards less chemicals and more health conscious options for consumers, but depending on where you live the movement can feel like it's crawling. I've tried to approach my goal toward a less processed and less chemical laden home as one that is low pressure. Otherwise, failure seems to feel inevitable. 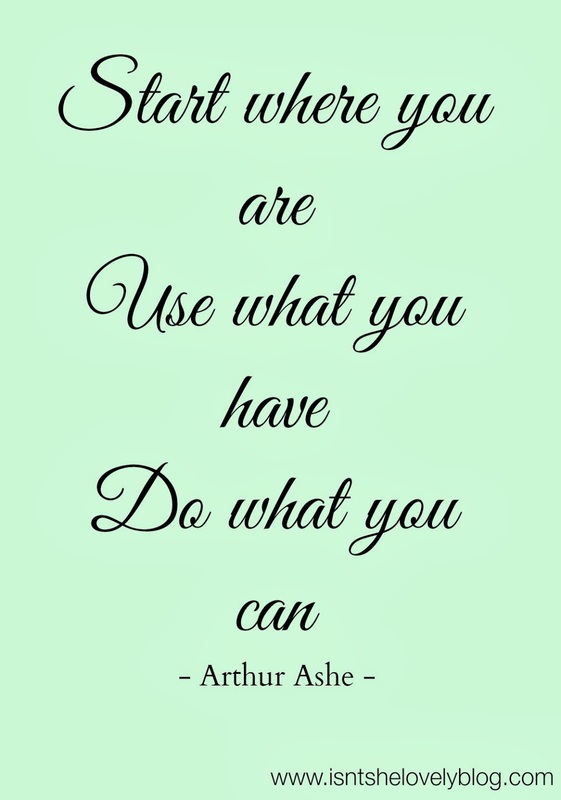 I do what I can when I can and try not to focus on the times when I don't want to spend the extra money or go the extra mile for something like bath soap. In honor of my efforts and the efforts of many others out there this week's lovely links focus on the good stuff I'm finding. Happy hunting for those of you on the lookout for similar good stuff. Please comment with what you may be finding! Walgreen's not so new line of green products called Ology. Specifically, I am now purchasing the Ology Soothing Baby Shampoo & Body Wash. In my humble opinion, this product is pretty close to perfect. When I say perfect I mean that the cost is astounding (I bought TWO 13oz bottles yesterday for $7! ), there are Walgreens all over the place, it smells great, and it washes like a dream. I knew I could no longer stomach the prices of California Baby or even some of the lower priced natural washes for kids. I literally stumbled upon this product and may never go back. I recently found an Etsy shop called Naturallogic that I simply cannot wait to try. I learned of this shop in the comment thread of another blog on Facebook. One happy customer literally sold me just by her comments about this shop when the blogger asked about more natural skincare options. I plan to buy and try and come back with a report. As a Cetaphil user since my teen years I'm ready to move up and on in the realm of skincare. 1) Books for kids about healthy eating - We talk about eating healthy all the time. However, since Lila has become a full fledged reader (more on that coming soon!) I feel like she could read these books to us and make it feel more empowering for her. 2) The perfect spring and summer snack! 3) For you Atlanta folks, this is such a great link. For those who saw my bathroom stash of coconut oil on Instagram today I hope to do a post about coconut oil in the future. Stay tuned and happy Friday friends! Thanks for the recommendations! My family is obsessed with coconut oil! We use it as a moisturizer and to cook with! I just put a bunch of the healthy eating books in my amazon cart. So Cute!